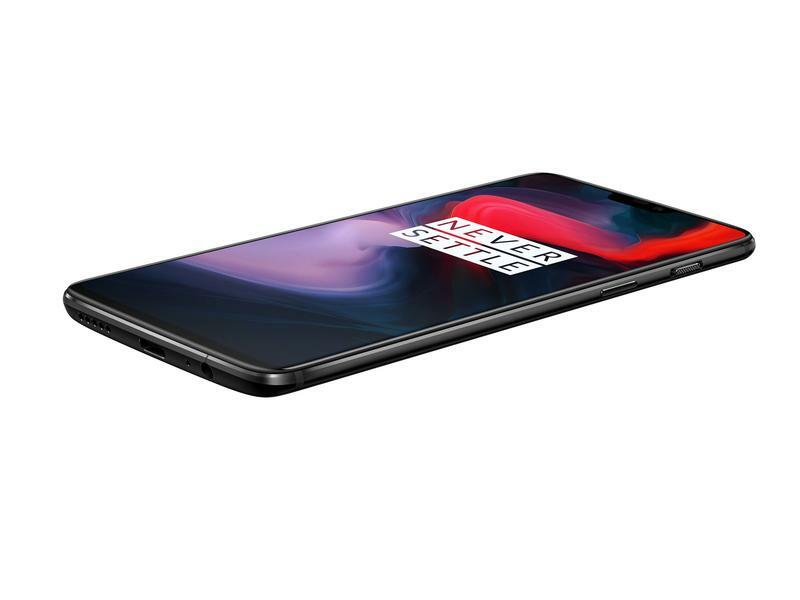 The OnePlus 6 is a gorgeous device, ditching the aluminum body in favor of a more luxurious glass on glass design. You’d be right to worry about the device’s fragility, so JerryRigEverything tested out just how durable the OnePlus 6 is. The first test conducted was to see how strong the front glass panel is. 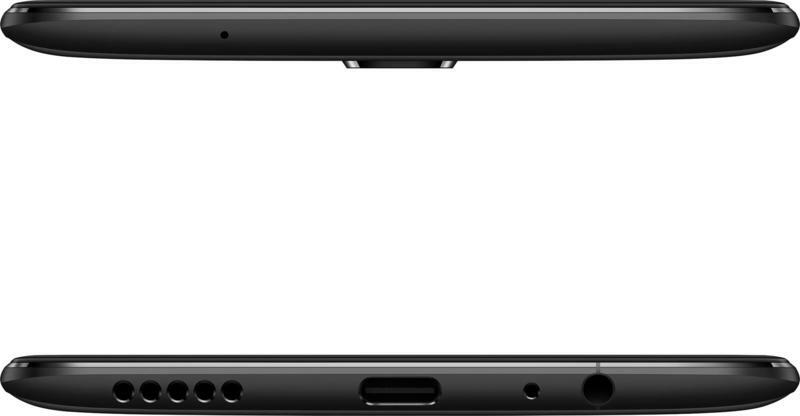 This will be the part of the phone that is the most important since it’s what users see all the time. Unexpectedly getting scratches is not what you want out of your brand new phone. Thankfully, the OnePlus 6 passed the test with flying colors, holding up to a level 6 on the Mohs’ scale before showing minor scratches and level 7 before deep scratches took. Up at the top in the notch lives a metal speaker grille that will prove durable as well. The metal band wrapping the phone is made of aluminum. With the Mirror Black color tested out, it has a very shiny finish, but it held up well to scratches. Of course, over time dings will show, but not any more than other phones made of aluminum. Once JerryRigEverything tested out the back glass panel and the camera—it’s just as durable as it is in the front—he moved on to the bend test. For a while there, things looked a little dicey as the OnePlus 6 does give somewhat, but it stayed the course. The band melded back into form and the glass stayed intact. 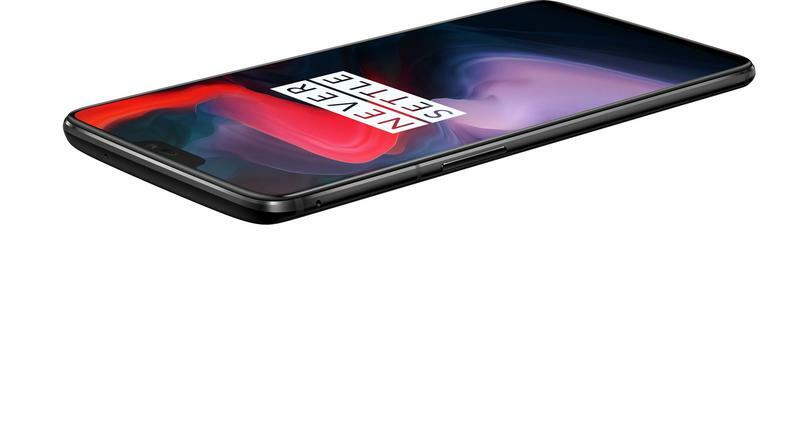 Overall, the OnePlus 6 is a very durable smartphone. It’s not unbreakable, the glass ensures that, but normal wear and tear will be handled easily. That’s very impressive for the $529 price tag.